So September has arrived and I am full of mixed feelings… I am happy that officially Spring has arrived and I am so over Winter it isn’t funny. Winter for me means continual colds and walking around uni in the rain after the first week of winter when I lose all my umbrellas. So even though it means my leg shaving regime has to be stricter (to much info, I know…Sorry >.<) I can’t wait to wear skirts and t-shirts again…oh and pastel nail polish! (I have a whole post on my spring nail polish picks coming up in the next week by the way!). So apart from all those things, spring means Uni just keeps pushing forward as I fall further behind. Oh dear. Anyway! On a more makeupy kind of note here are some of the makeup/beauty products that have been commonly featured in my life this month! So this has really been the main thing I have been using coverage wise. I am not a huge fan of wearing heaps of foundation as my skin (in general) isn’t too bad and as long as I can just cover a little bit of the redness on my cheeks a light coverage product is what I tend to use on a day to day basis. 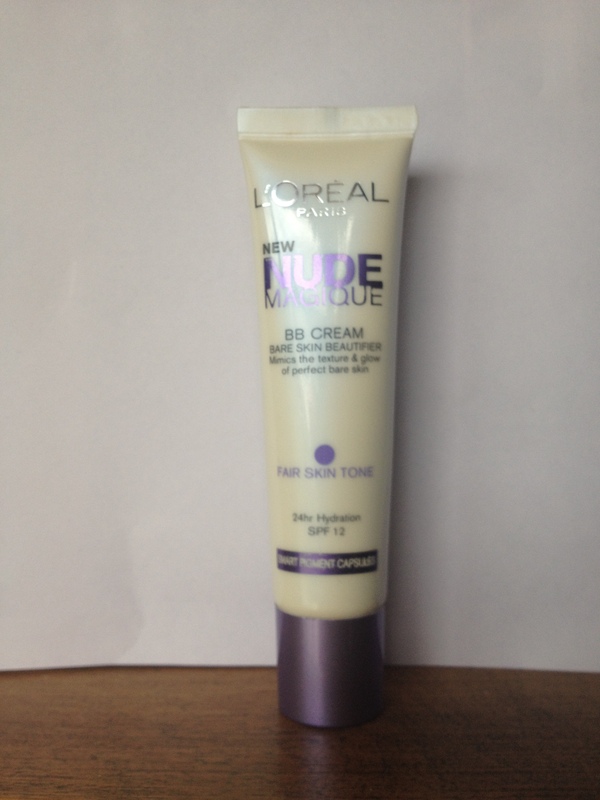 This was the first BB cream I tried (I have since bought and tried the Garnier BB cream but want to use this up). This comes out a creamy white consistency with small brown balls of pigment throughout. It’s quite strange actually, as you rub into your skin the balls break and the cream turns into a pigmented moisturizer type product. To be honest I don’t see much difference between this an a good tinted moisturizer It’s a great lightweight formula that provides the perfect coverage without being to cakey. It is definitely light coverage so I know some people use this with a foundation on top. It’s a tad too dark though and I wish there was a little more choice in terms of the tone but I love the way this makes my skin look without being too greasy or drying. My skin feels moisturized and I feel confident with the extra coverage. I also love the applicator which is a small nozzle that I think is hygenic and easy to use without getting a heap of product you don’t need. Price wise I honestly can’t remember sorry! As the name suggests I have dry and sensitive skin so finding a cleanser that doesn’t a) dry my skin out and b) cause irritation is so so so important to me! 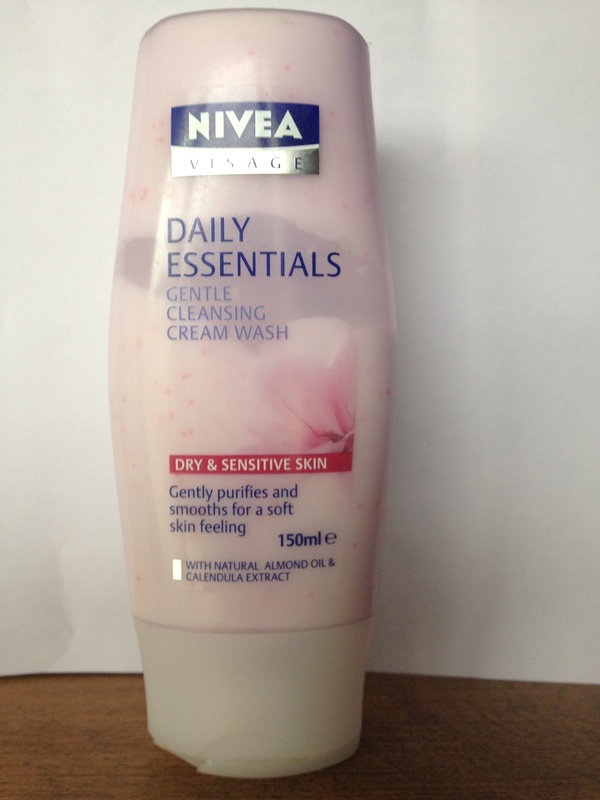 I have been loving this product as it has such a creamy consistency, it actually feels like a moisturizer. There are tiny beads inside it (I suppose for exfoliation…). I find this so soothing to use at night and in the morning and although it is gentle I feel it still does a good job of cleaning makeup off my face without leaving my skin dry or tight. I do tend to use makeup remover on eye makeup however. Overall this is a relatively cheap product (under $10 if memory serves) and very available at a supermarkets etc so definitely a keeper! So I am the first person to admit I have a rough time with blush. I am terrible at finding the right colour and then applying it in the correct way so in general I just steer clear…plus my cheeks always seem red and I never wanted to bring attention to that haha. Well, not anymore guys! 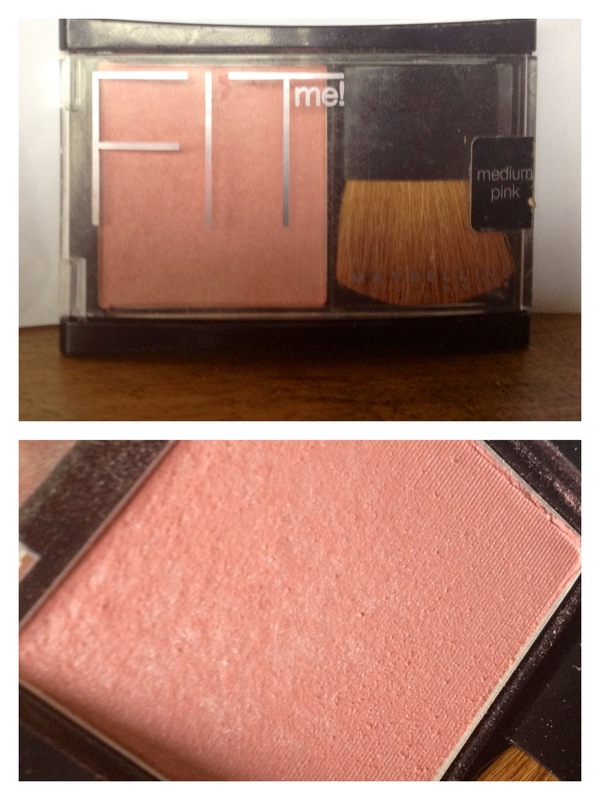 This blush in the Fit Me range is such an easy and flattering shade of blush to wear! 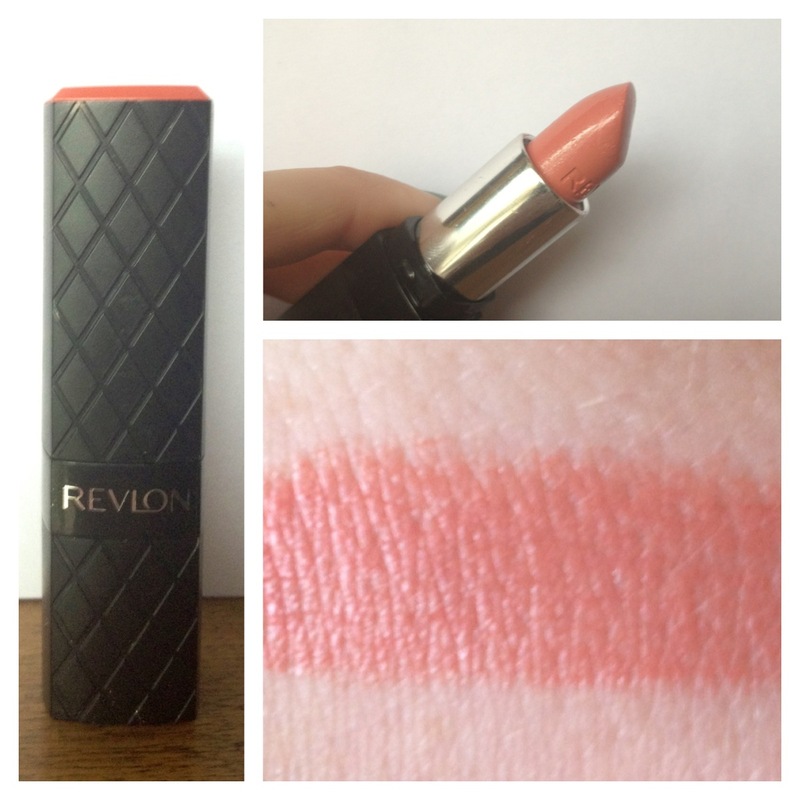 It is a beautiful rose pink colour and the pigmentation is light enough that you can build it up slowly and avoid a big disaster (a big plus for me!). I love the natural glow this brings to my cheeks and I feel like it isn’t season specific so would work throughout the year. The brush is pretty useless but I am pretty lacking in the brush department so it’s manageable if needed. Price-wise….sorry, can’t remember (I promise I’ll start recording the prices of products I buy!!). This blush is great, can’t recommend it enough but I really would love a more coral toned blush for spring/summer so leave a recommendation below if anyone knows of a good one! 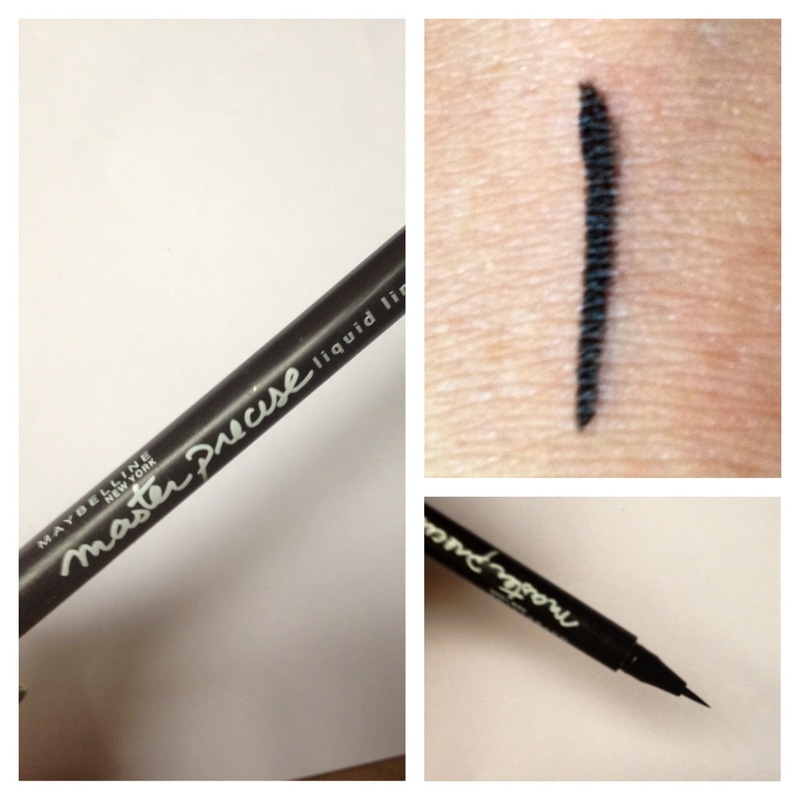 This has been my recent liquid eyeliner love! I am new to liquid liners (terrible I know) but after a few average ones I found this one really worked for me. It is a pen type shape (so no dipping into a pot to get more colour) which just makes it a bit more user-friendly for me. The tip is very fine which can be annoying at times but in general is very useful for touching up and making a gradually thicker line. The line it draws is smooth and pigmented and the lasting power is really good for me. Overall I find the ease of use makes this a top favorite along with it’s great pigmentation and good staying power. Worth a try I think! Please don’t ask the price…please? If I had to pick only one favorite this would be it. This is AMAZING! I have a couple of these eye tattoos (this one, the purple and the white) but this one is my favorite so far. This is a warm gold shade that is so incredibly flattering! 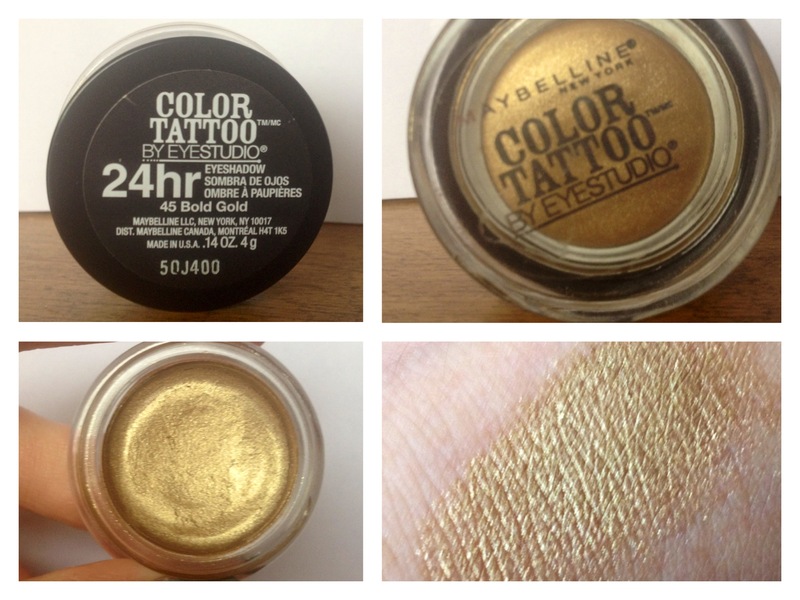 These supposedly last 24 hours and make good dupes for MAC paint-pots (never tried one but I hope so!). This colour I used almost every day and didn’t really bother with anything else. I loved the warmth this brought to my eyes really pulled attention to them. A nice creamy formula that went on very easily and stayed on for a great amount of time (24 hours..not sure about that long). Also, this does look great as a base under a smoky, neutral eye! Worth the $15.99 at Farmers I paid for it! (Yup, that’s right, I remembered the price of this one!!!). Get it!!! This is my perfume favorite of the month and probably will continue to be so for a lot longer. It is an amazingly sweet perfume that is balanced with undertones of liquorice (apparently..) and caramel (this is what I smell). I love the sweetness of this, it feels girly and delicious without becoming too childish or too overbearing. A great everyday scent for me! This isn’t actually available in shops in New Zealand but is easily accesible on places like TradeMe and makeup/beauty websites. I got my bottle from Trademe for $35 and I’ve never looked back haha! So last but not least I had to include at least one nail polish. This is my 3rd nail polish from Revlon and I picked it up because I cannot resist rose gold/rose pink especially as a glitter nail polish. I have another rose gold glitter nail polish (Butter London Rosie Lee) but it was so expensive and so beautiful that I try not to use it too much. Imagine my excitement earlier this month when I spotted this beauty! For $18 at Kmart this nail polish has small rose pink glitter along with big rose pink hexagonal glitter. It is definitely a layering nail polish but looks so beautiful on sooo many colours… pastel pink, sage green (strange but my favorite combo), white and so on. Such a delicate glitter! I love it! Although I may still love Rosie Lee just a teeny bit more…not sure yet.